"It's bad. 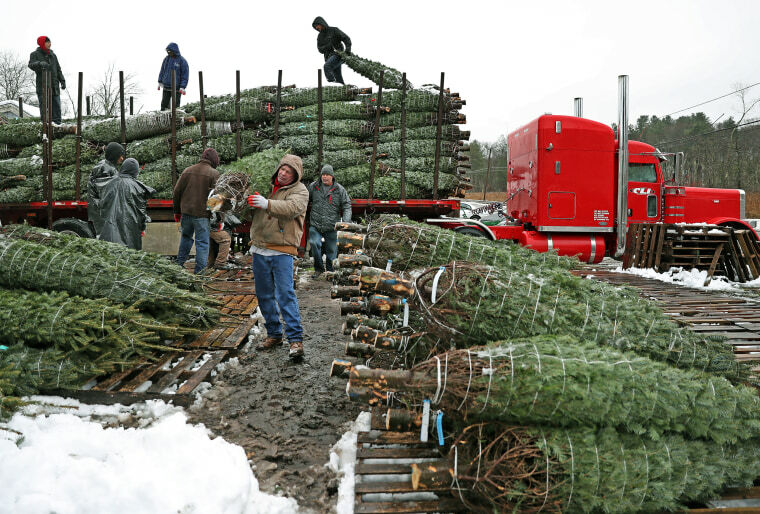 It's the worst I've seen in a long time," said the owner of a Christmas tree farm in Maine. MONTPELIER, Vt. — People may need to trim back their Christmas tree expectations this year. It's bad. It's the worst I've seen in a long time."